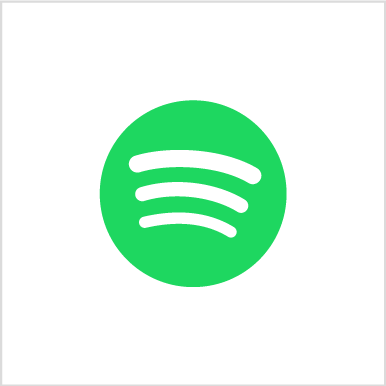 Side-by-Side: What’s the Best Online Platform to Stream Music? Chelle Jackson and Miranda Smith debate whether Apple Music or Spotify is better. For the record, there is absolutely no debate. Spotify wins by a long-shot. Their slogan is “Music for everyone,” which is freaking accurate. It used to be that I listened to all my music on YouTube. Honey, those tragic days are over. Spotify Premium came into my life by accident late last year. There was a promotion (still ongoing by the way) that allowed students to receive Hulu, Showtime, and (you guessed it) Spotify Premium for only $4.99 a month. Honestly, I’m broke, but even I can swing that. I wanted Hulu. I wanted to watch “One Tree Hill” and “Golden Girls.” I figured I could cancel my subscription once I got through those shows. I was so wrong. I did not fall in love with Hulu or even Showtime. Both are nice to have, but Spotify Premium, that’s the only reason I still pay $5 a month. Did you know that it’s not just music? Spotify has comedy shows. In fact, there’s even a playlist called “Women of Comedy.” It’s amazing. I can’t even explain the variety of sound you can find on Spotify. Need something kid-friendly? Spotify has a playlist. Need to play music at work? Spotify has a different playlist. Need something your grandma will like? Spotify has it. Need something that doesn’t fit into a specific category? Spotify lets you make your own playlist. They won’t even judge you if you listen to the same song on repeat for four hours. Well, they might judge you a little bit. Four hours? Chill, dude. For the record, Spotify has a “Chill” genre if that’s what you need to do. Whatever is going on in your strange little head, Spotify has a playlist, or at least a song, for that. I know that there is this debate going on about which streaming service is better: Apple Music or Spotify. Personally, I prefer Apple Music. I don’t know about you, but I know I am always listening to music. In the morning when I’m getting ready, on the walk to class, in my room while I’m doing homework, and in the car with my friends. Basically, music is part of my daily life. Looking for new music is exciting, and Apple Music makes it easy for me to find various new things. The app has a “For You” tab that has new songs, albums, and artists I might like based on what I’ve already been listening to. The “Browse” tab helps me find out what music is currently popular in the world. I get to see the top charts, popular music videos, and more. Apple Music also has thousands of playlists already made based on what type of mood you may be in. When I’m not sure what I want to listen to at a certain time, I tend to go to the “Radio” tab. They have radio stations for several different genres. All I have to do is pick one and listen to the music as they play it. Sometimes I even discover new music that I want to keep in my library. Did I mention that it’s super cheap? For college students, Apple Music only costs $5 a month. Since we’re all broke, I’d say that’s a pretty good deal. It keeps a little bit of extra money in our wallets. Not to mention, the first three months are free. One feature I really love about Apple Music is that it shows you the lyrics to a song when it plays. Sometimes I want to learn the song quickly, so I’ll listen to it while I read the lyrics. I no longer have to rely on the Internet knowing the lyrics to a new song that was currently released. 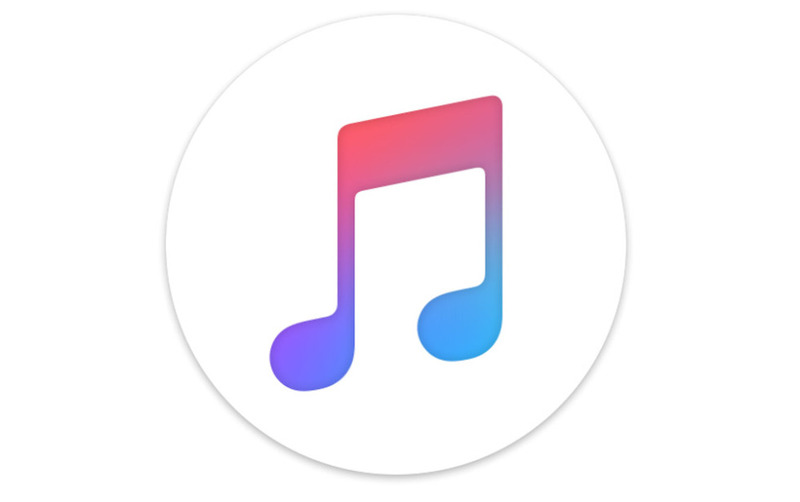 Apple Music is neat and organized in a way that is easy for new users to get the hang of it quickly. I’ve only had Apple Music for a few months now, and I’m very satisfied with the accessibility of the app. I’m not at all saying that Spotify is bad; I’ve heard plenty of good things about it. I am simply saying that Apple Music is better.